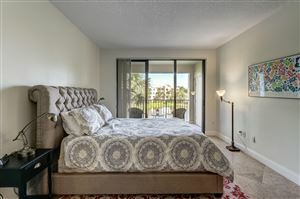 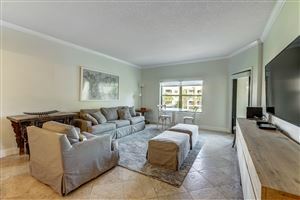 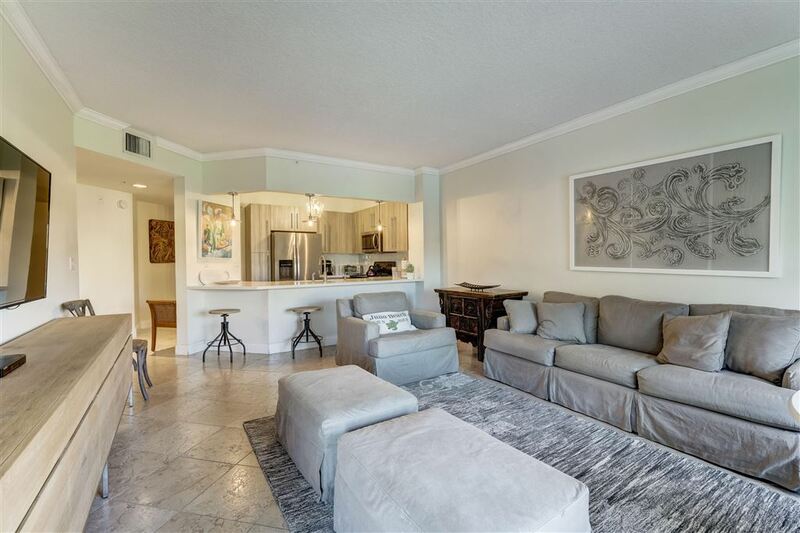 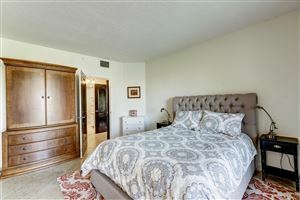 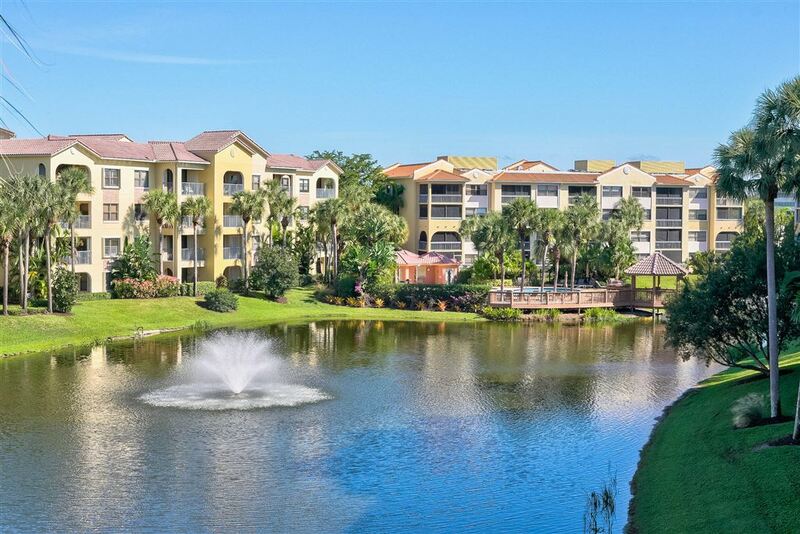 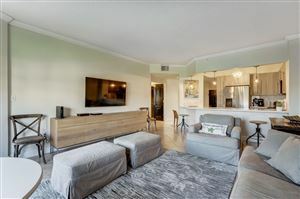 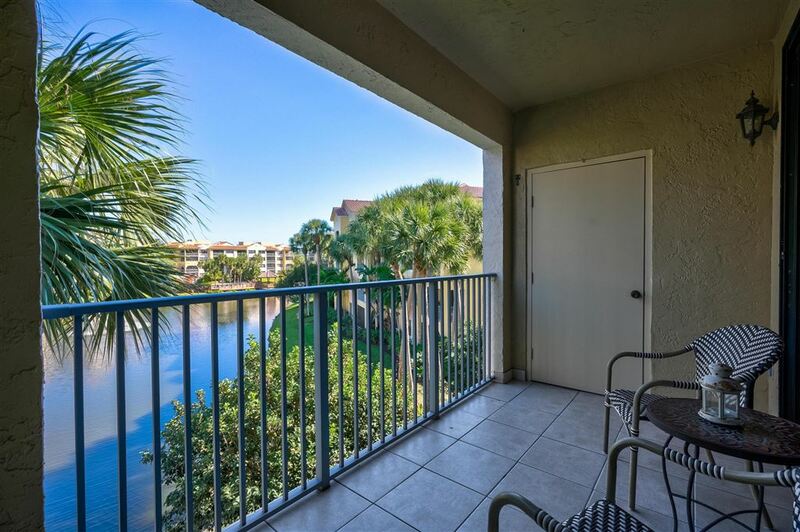 Fabulous Fully Furnished 1 Bed / 1 Bath Lakefront Condo! 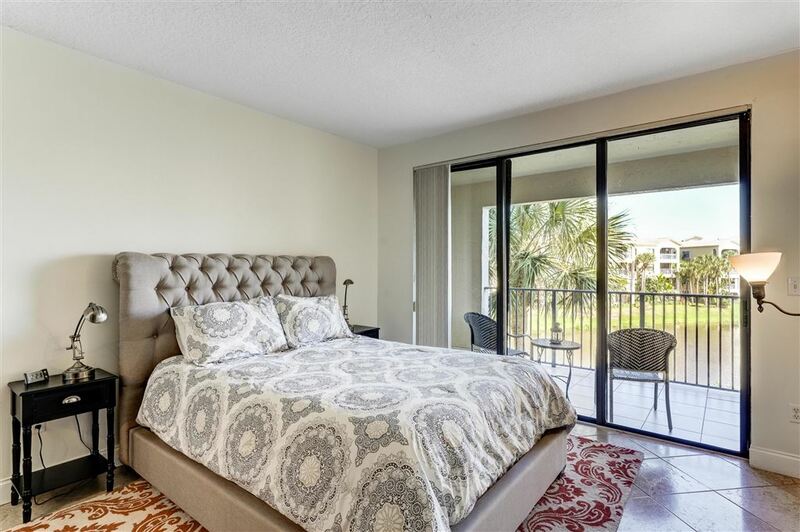 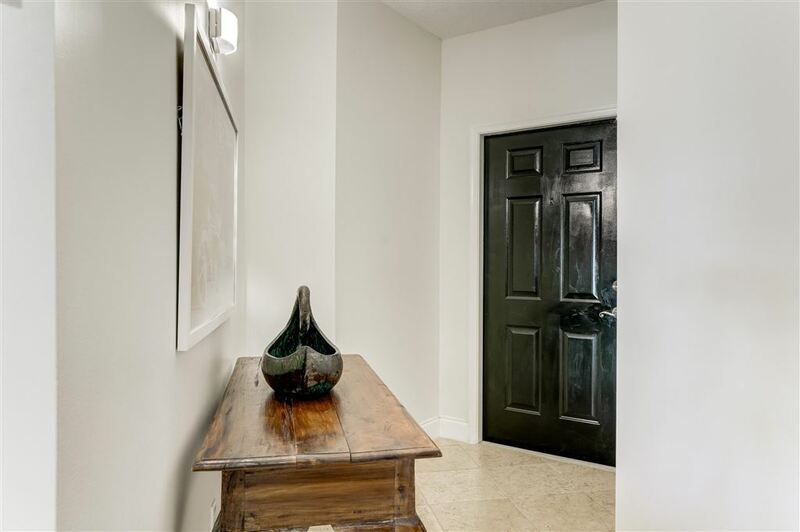 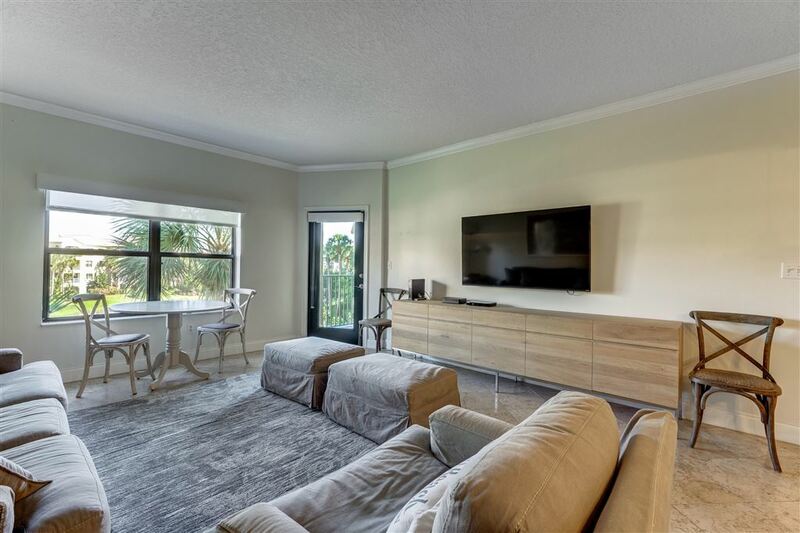 High Ceilings, Tiled Floors & Plenty Of Natural Light! 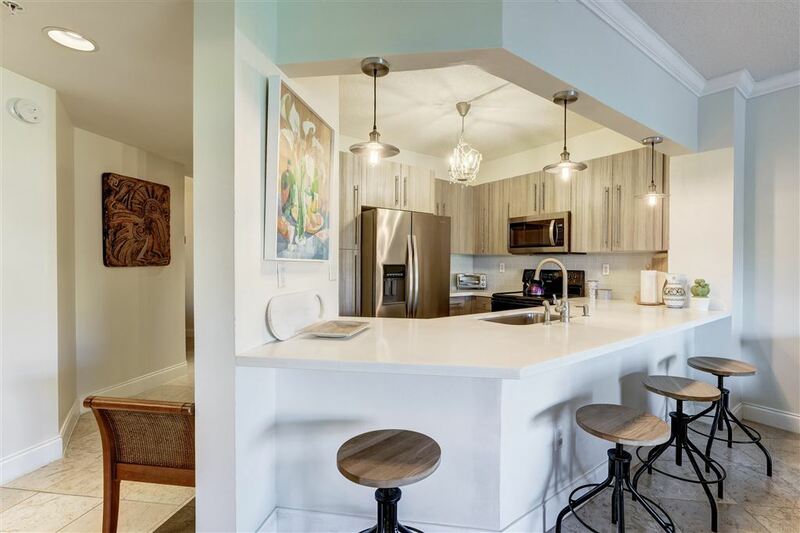 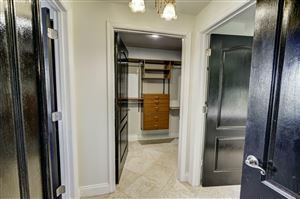 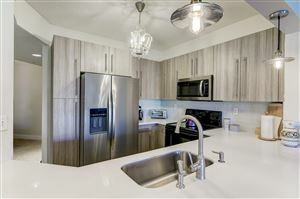 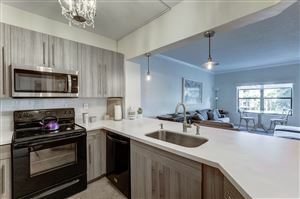 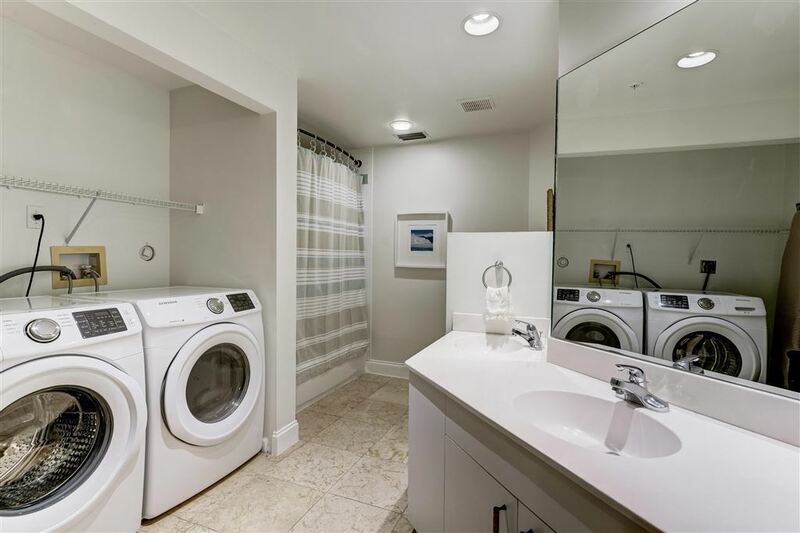 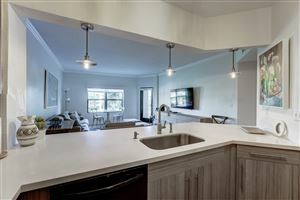 Kitchen Has Custom Cabinetry, Countertops & Newer Appliances! 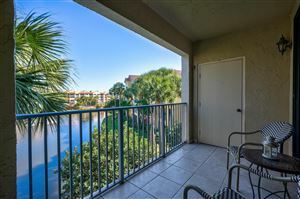 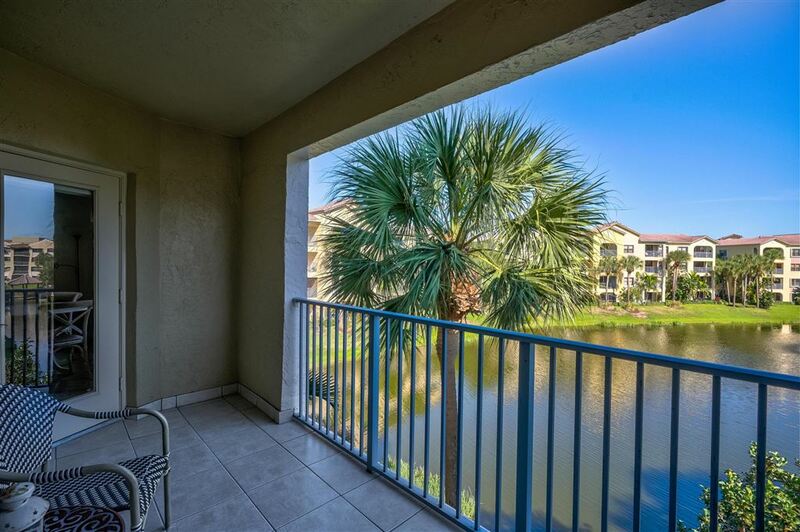 Spectacular View Of The Lake From Your Own Private Balcony! 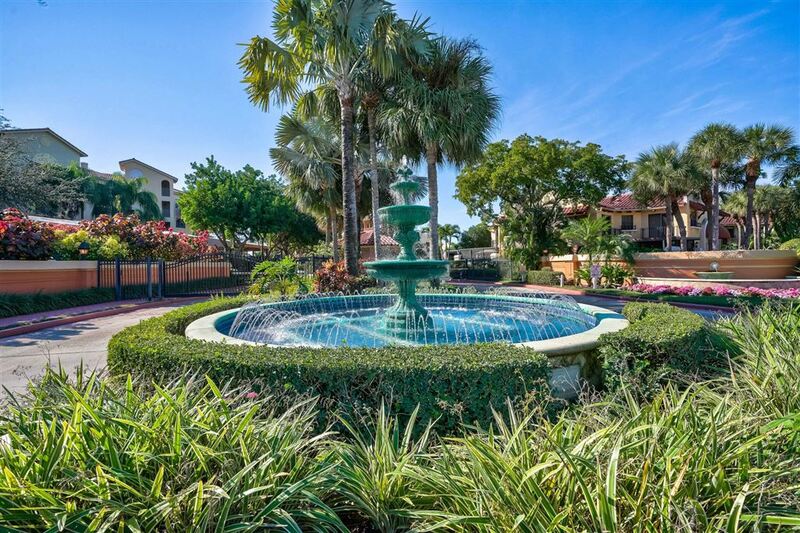 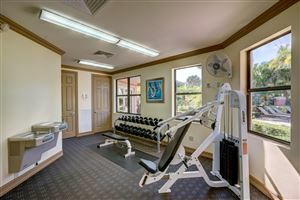 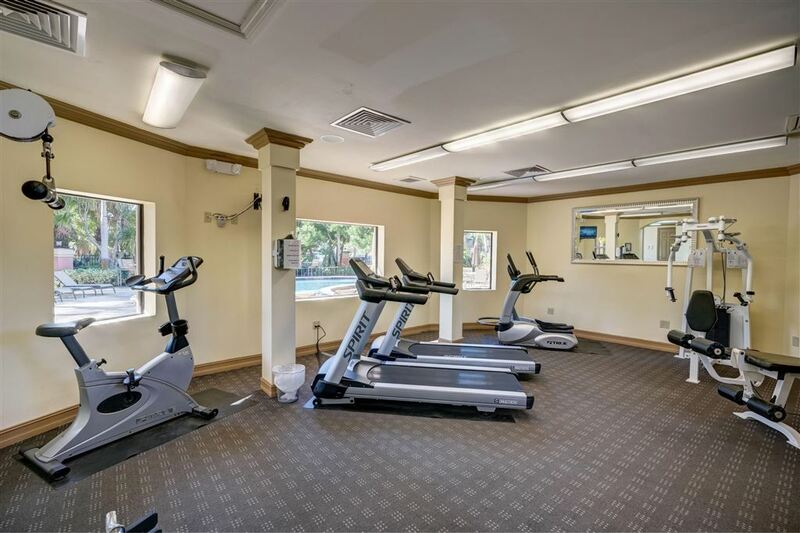 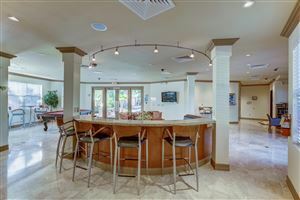 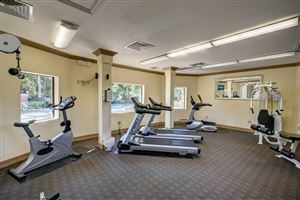 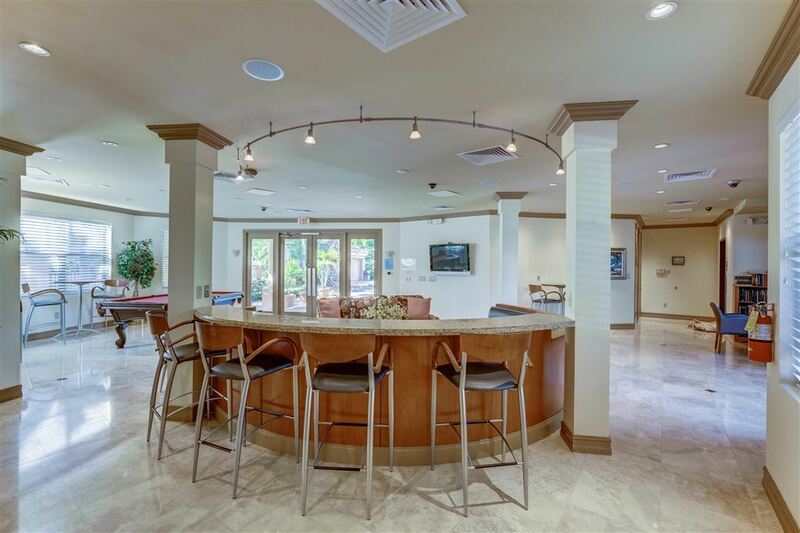 Gated Community With 2 Pools, Jacuzzi Tub & A Fitness Center! 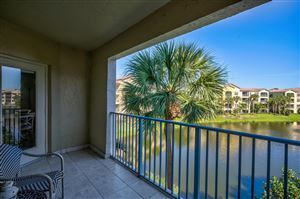 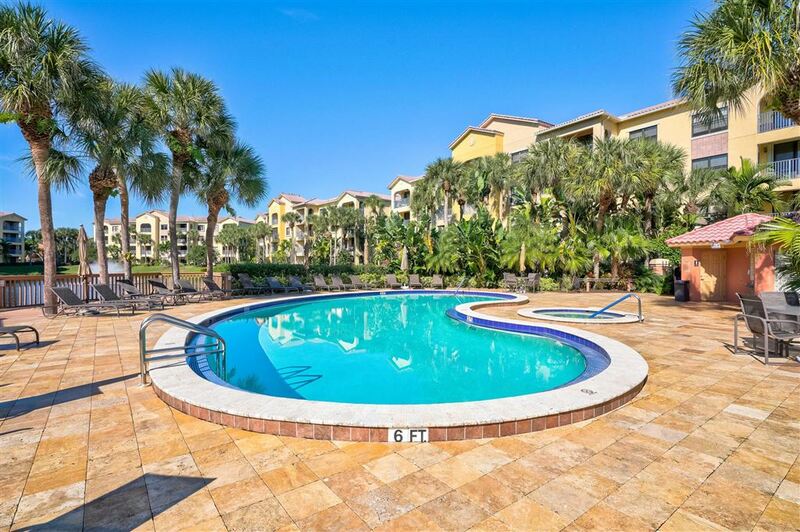 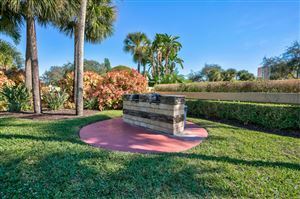 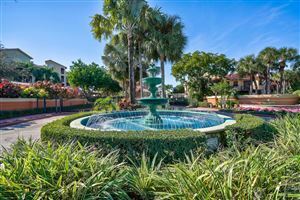 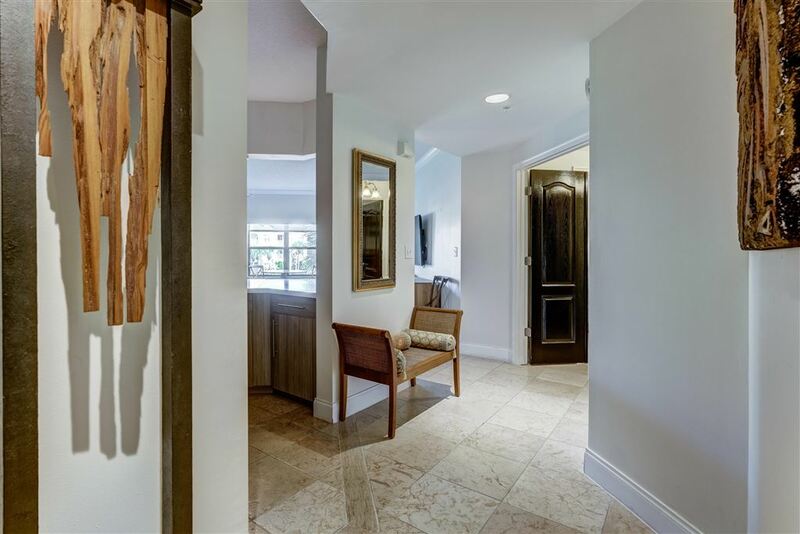 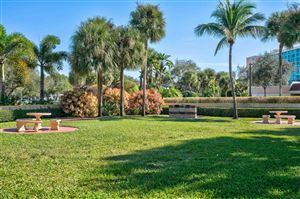 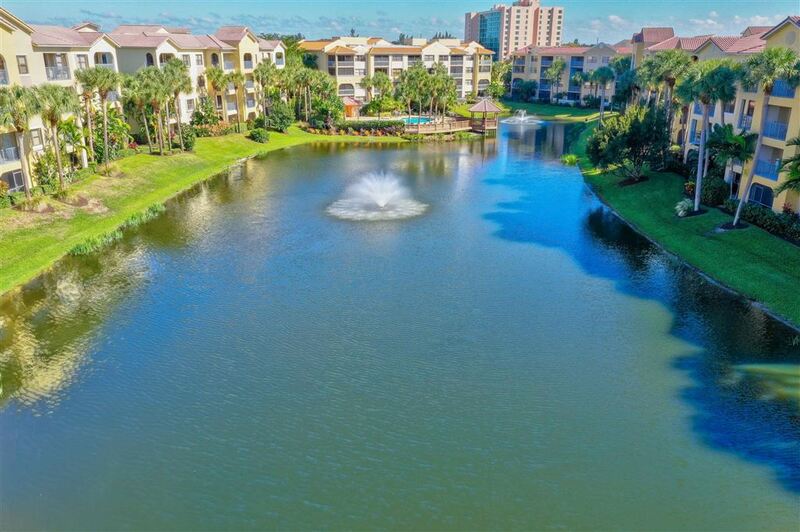 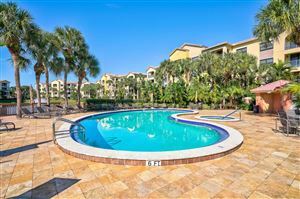 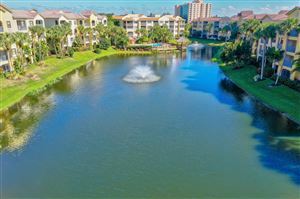 Minutes From The Beach, Boating, Golf, Downtown Gardens & Restaurants! 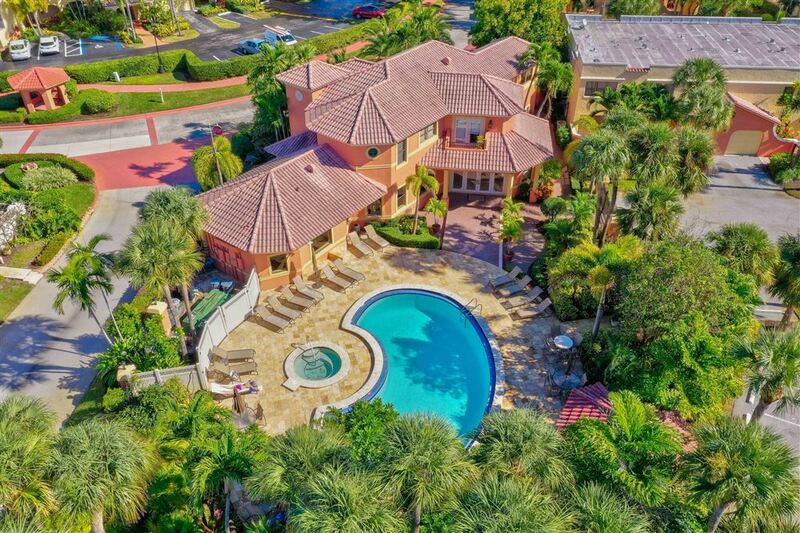 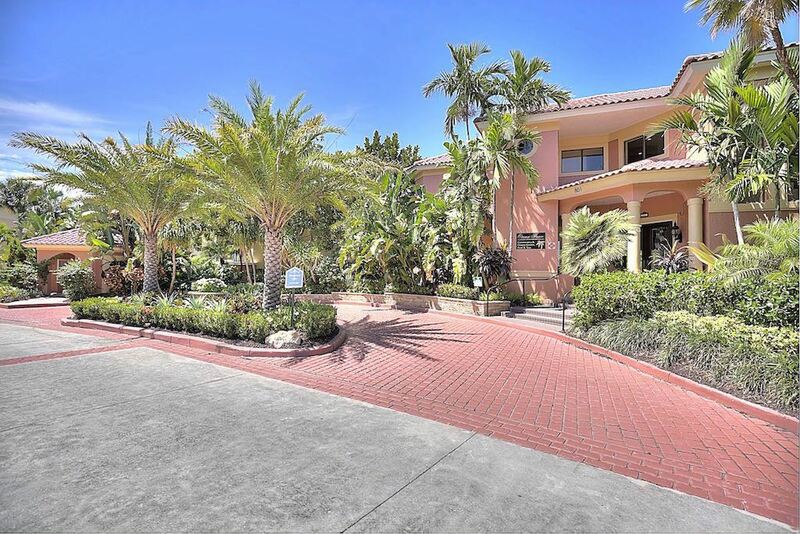 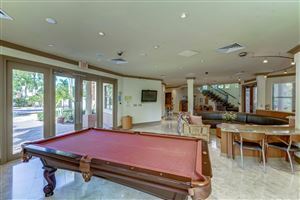 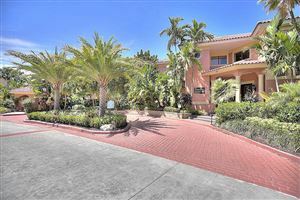 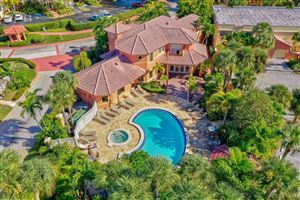 Enjoy Florida Living At Its Finest In This Tropical Paradise! Data last updated: 4/22/19 8:09 AM PDT.